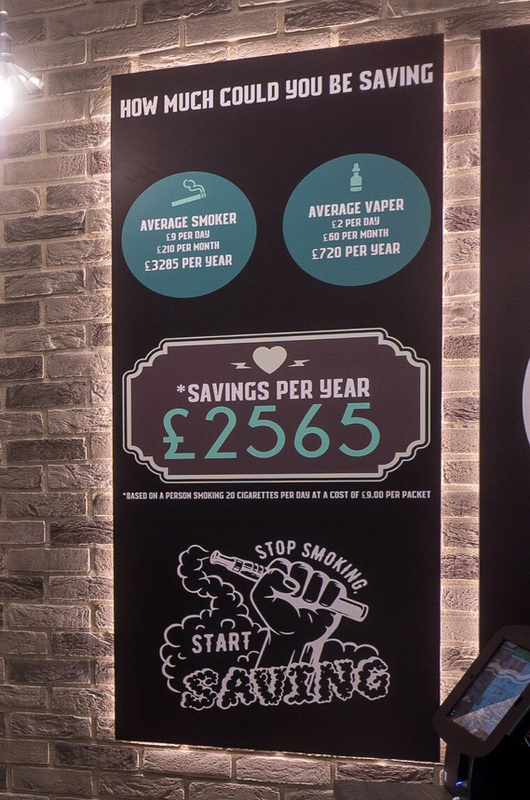 The London Vape Co is a specialist retailer of e-cigarettes, e-liquids and accessories, selling both its own brand of products as well as third party products. We currently operate from five retail sites across Greater London, along with an expanding e-commerce offering. We have fast become to be known as the Best Vape Shop London.